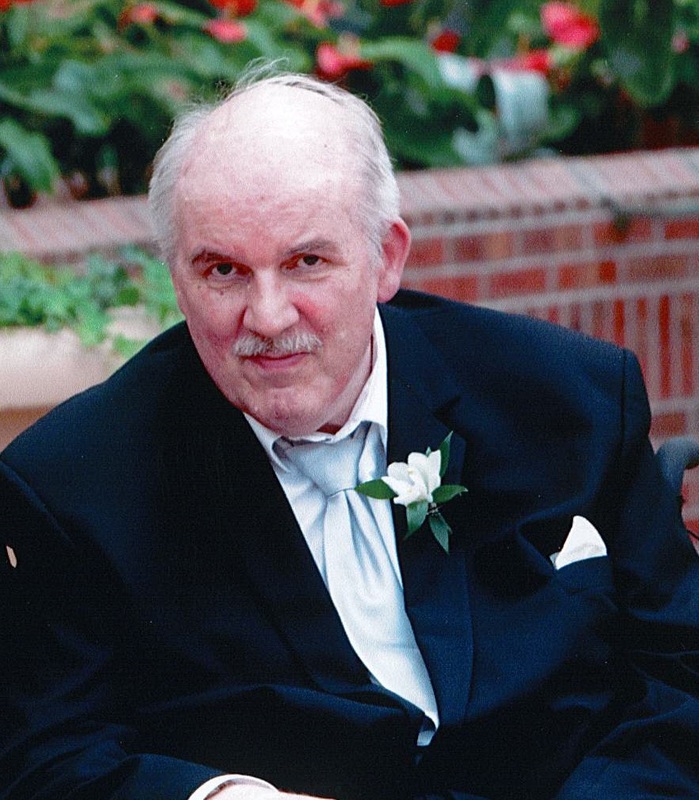 Neil Godfrey Macleod, age 70, of Stratford, passed away on Saturday, September 8, 2018 at People Care Centre (Tavistock). Neil was born in Glasgow, Scotland, son of the late Kenneth and Toni (Pelly) Macleod. In 1970 he immigrated to Stratford and was employed in manufacturing. He was an avid Boy-Scout in his youth and was a Scout leader for a time. He had a life-long interest in steam engines and locomotives. Survived by his wife Sheila (Tyler) Macleod. Loving father of Steven, Amy, Diana (Jeff), and Jeffrey (Jenna) and grandfather of Hailey, Blake, and Cole. Survived by his siblings Allison Fellows of Scotland and Flo Gilbert of England. Also survived by brother-in-law Jim Tyler (Marion), and sisters-in-law Marie Tyler (Tony), and Anita Sinkins (Mark). The family would like to express their appreciation to all the staff at People Care Centre for their wonderful care of Neil over several years.